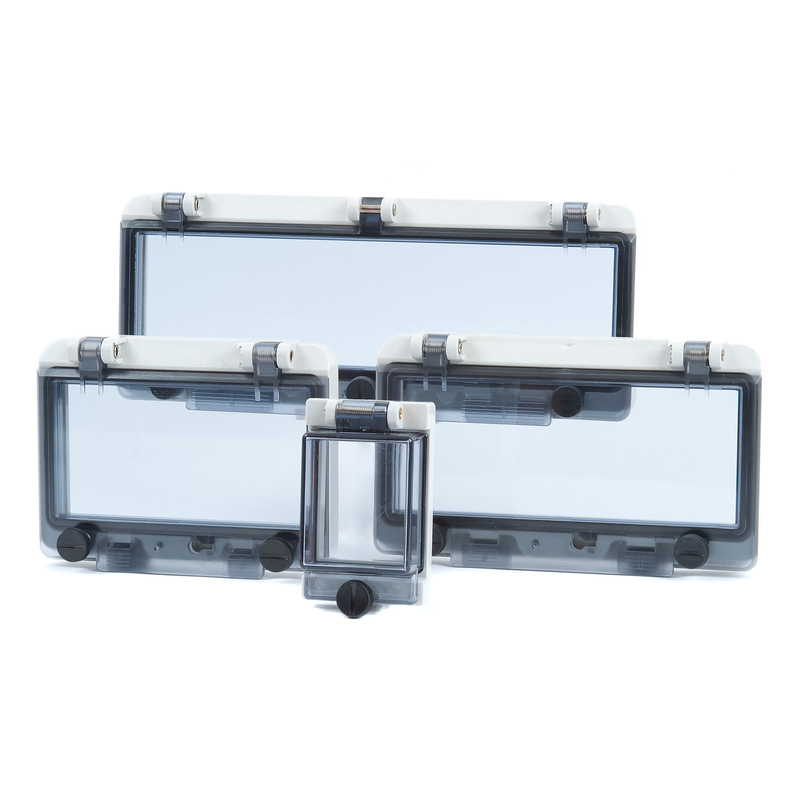 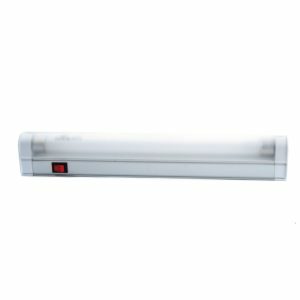 Our range of panel and enclosure lighting comprises a number of different lighting units from the: LK-L10W, LK-L5X, LK-025, and LK-Y5 series. 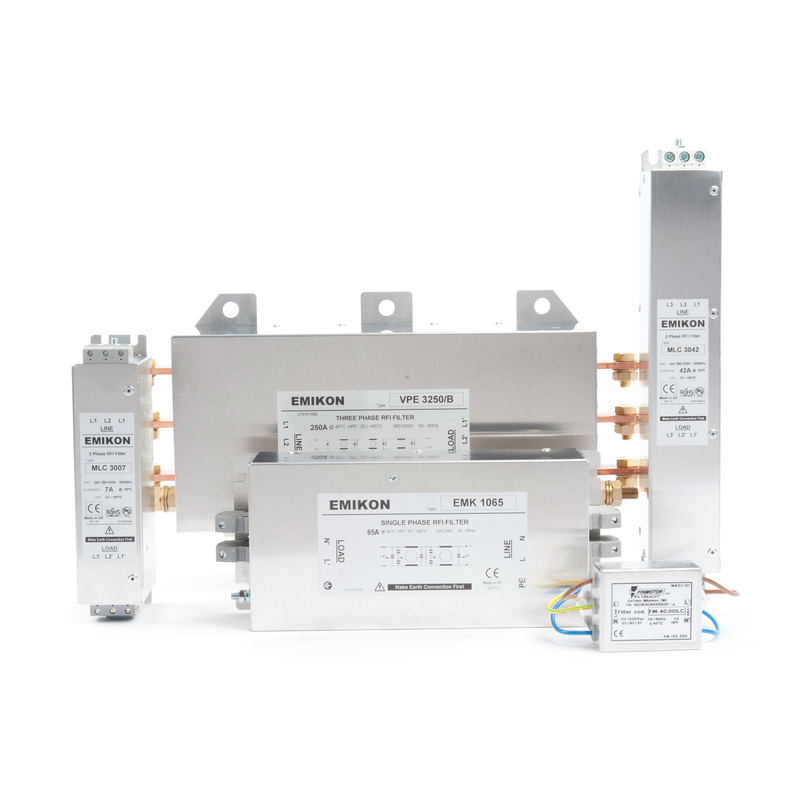 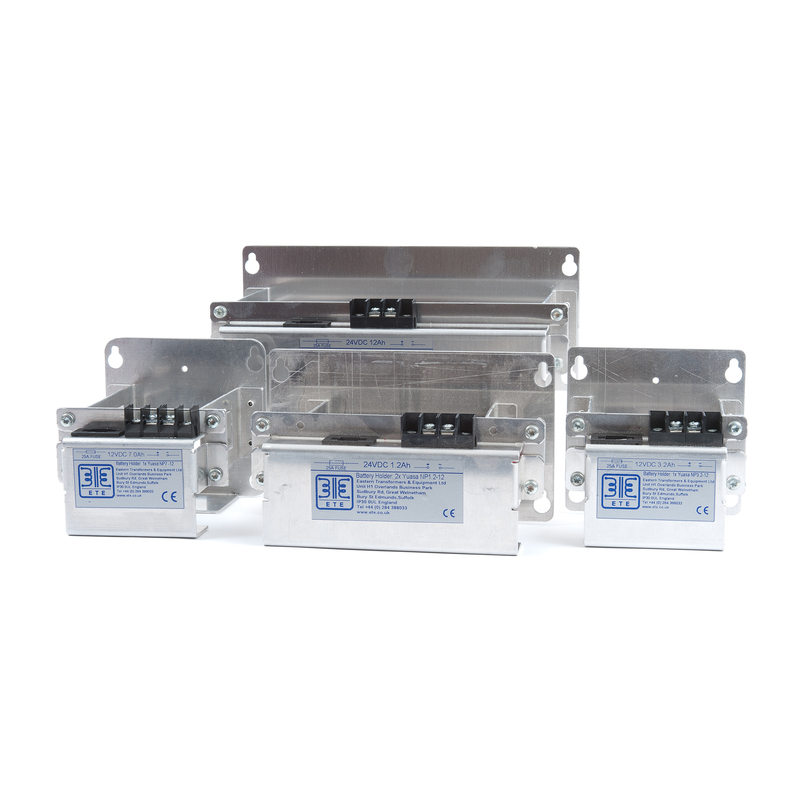 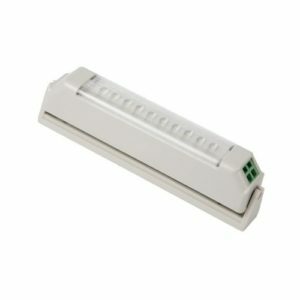 These units are possess either LED or fluorescent lamps and are the perfect light source for a number of applications, including within control panel and enclosures. 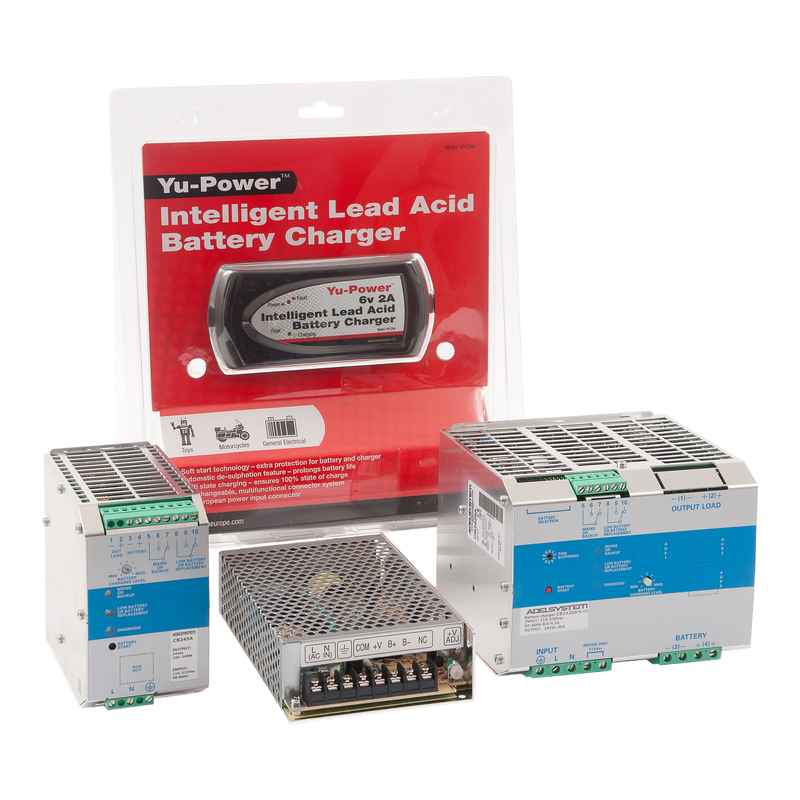 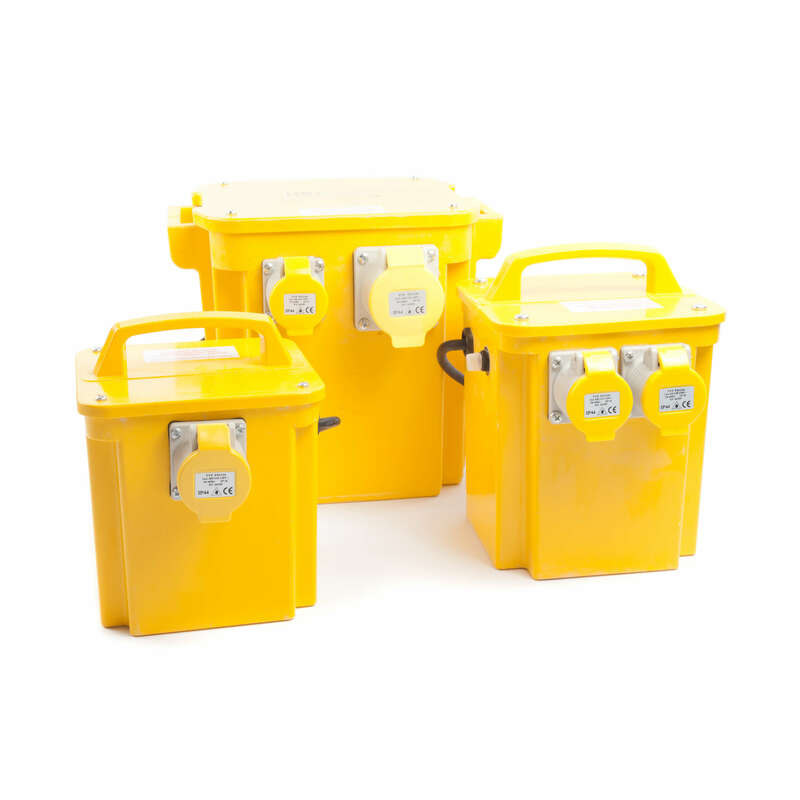 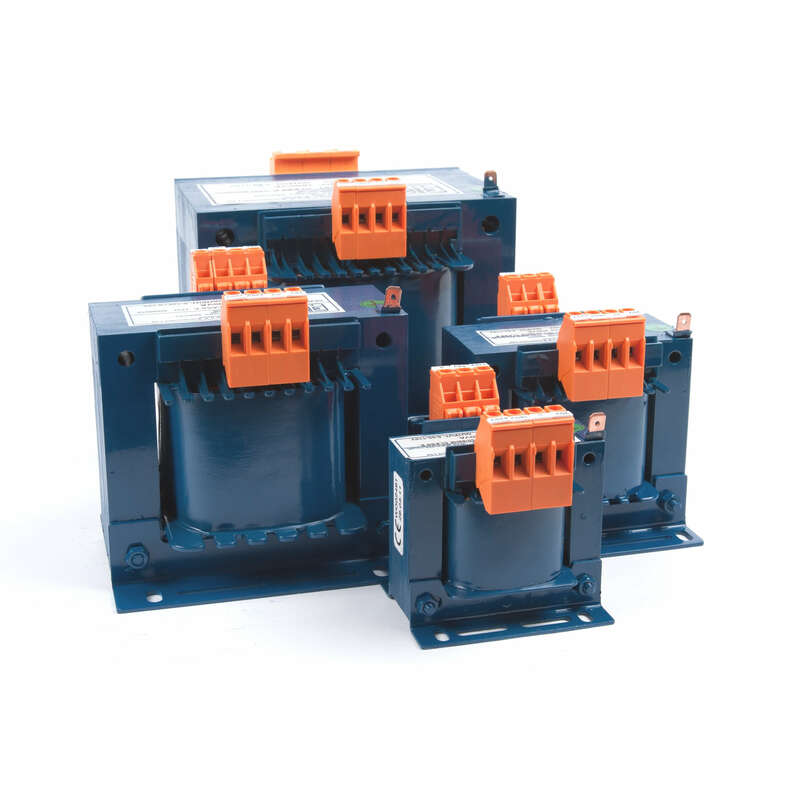 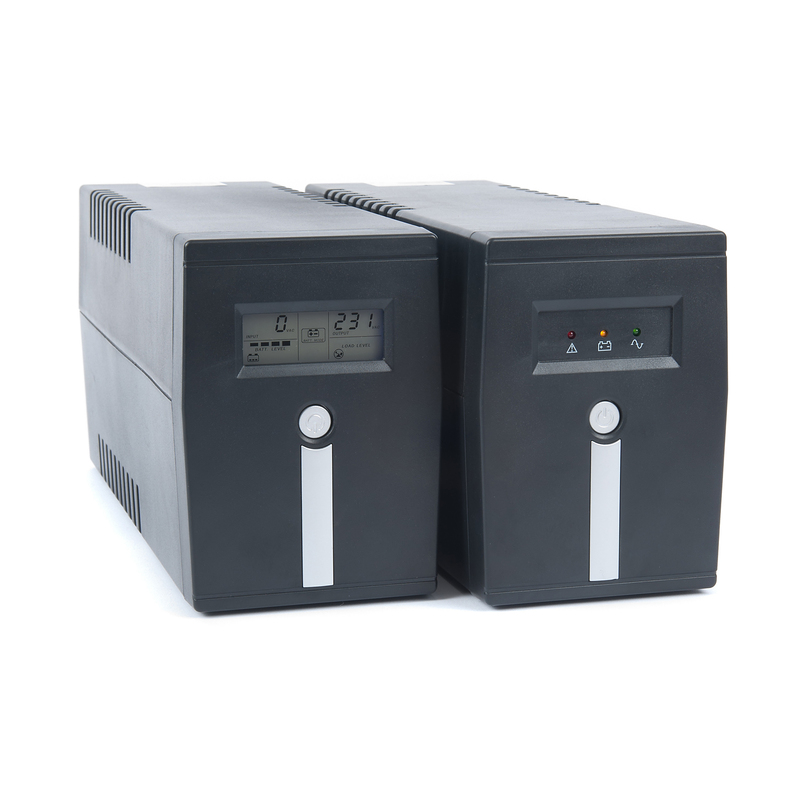 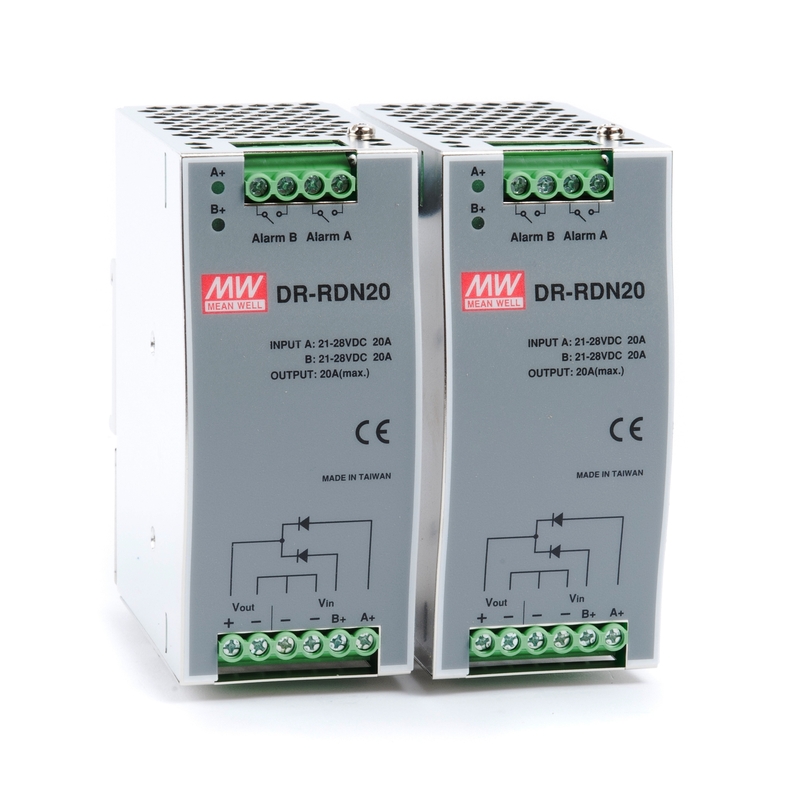 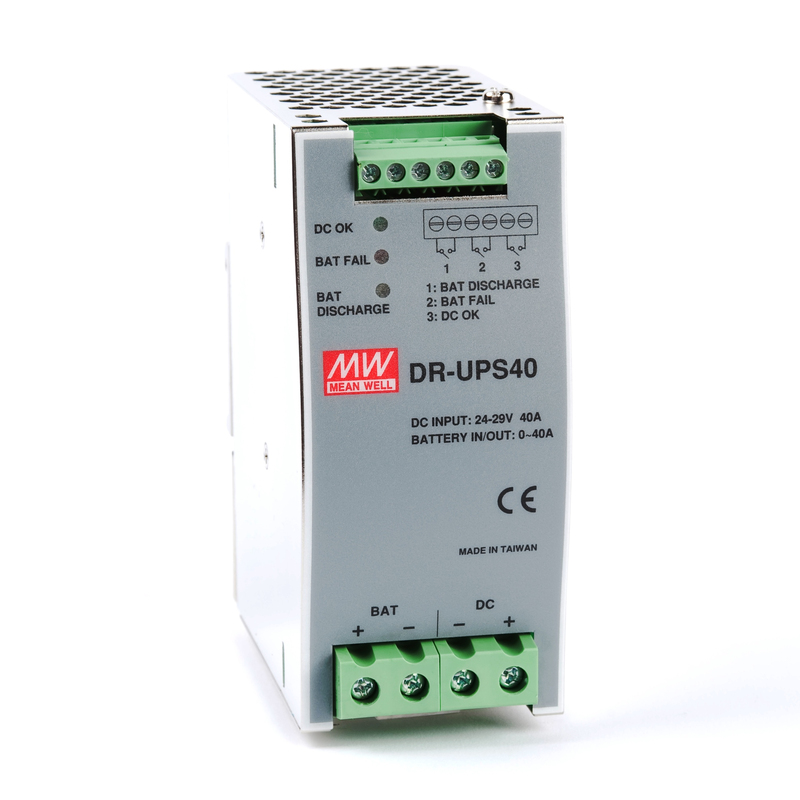 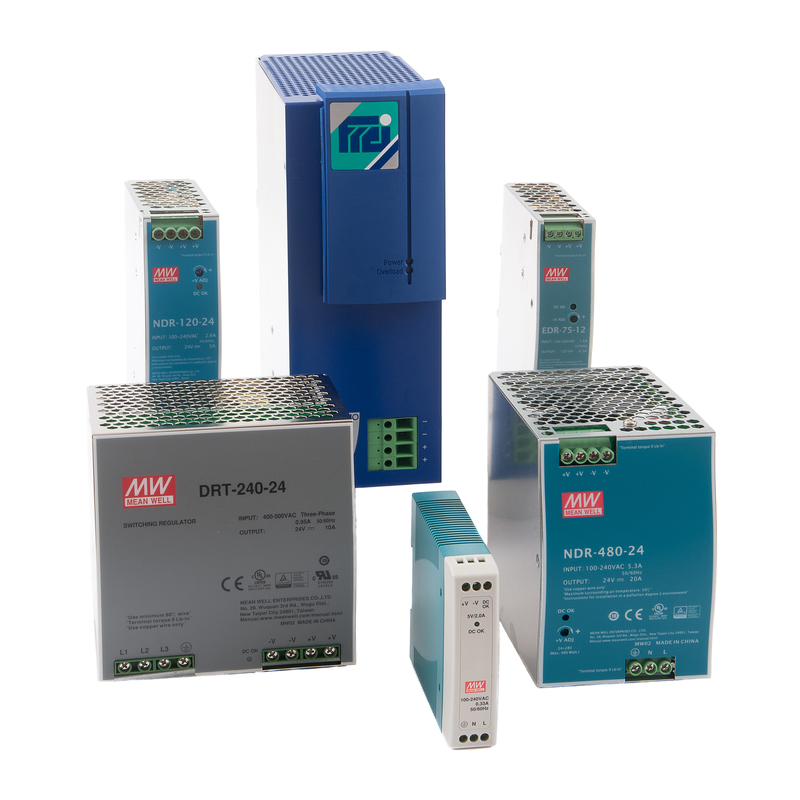 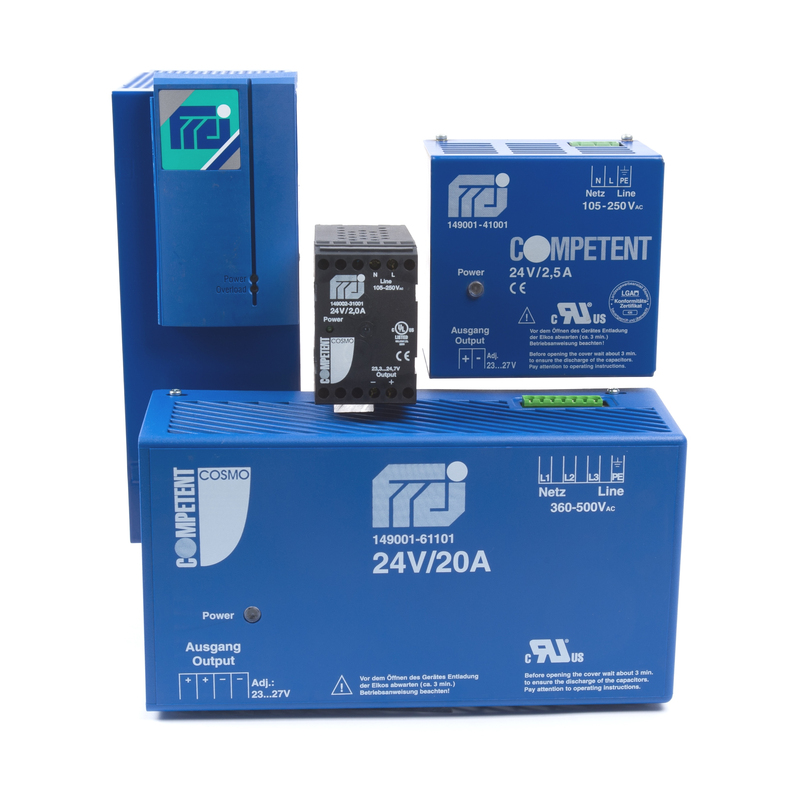 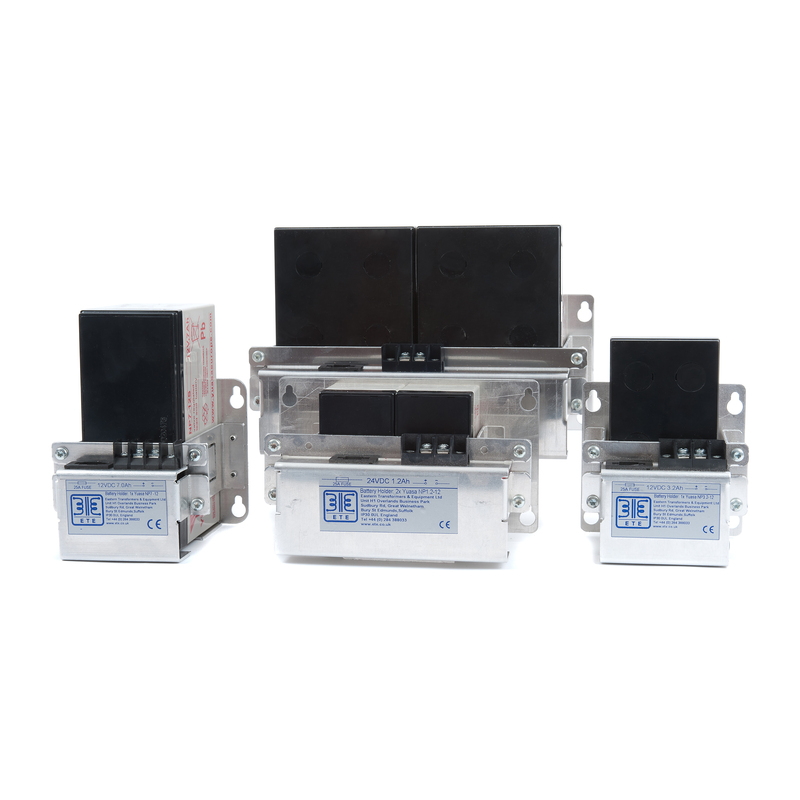 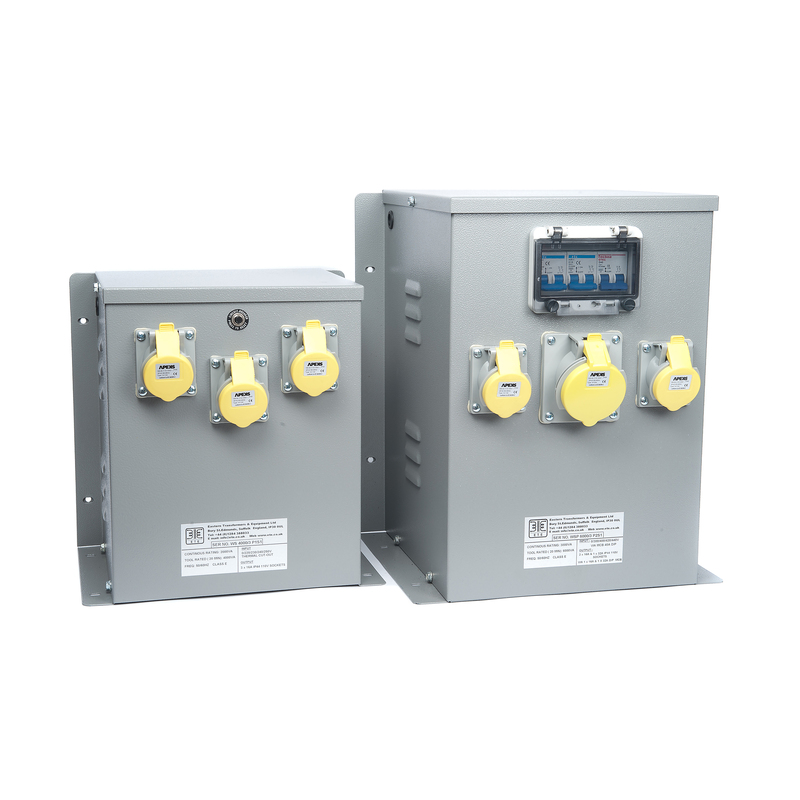 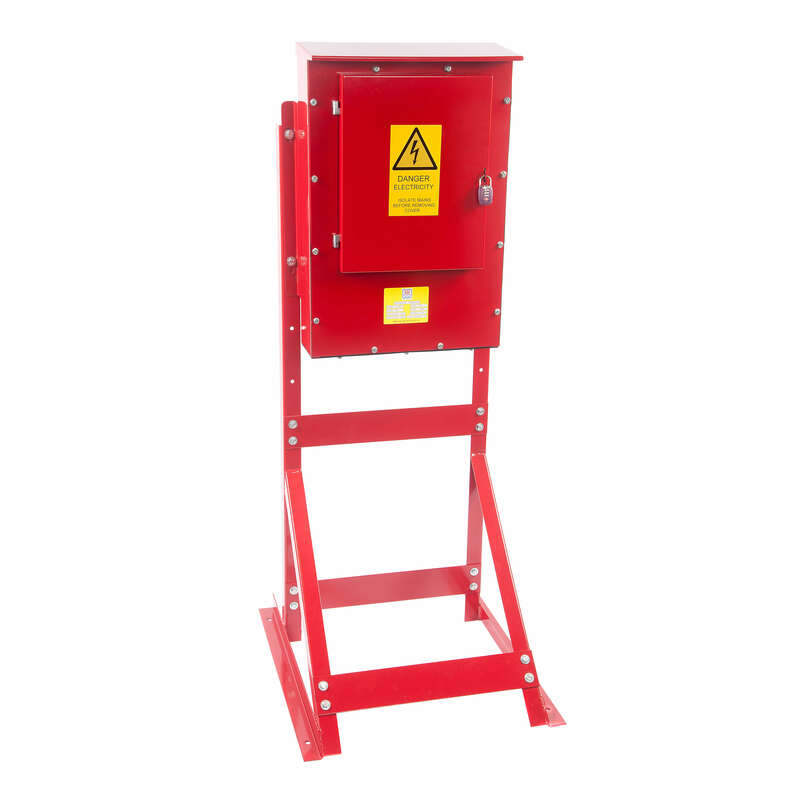 The power ratings of the units span from 1.2 Watts to 21 Watts with input voltages ranging from 110V to 240V AC and 20V to 230V DC. 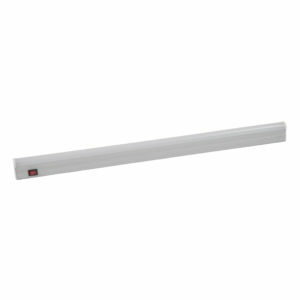 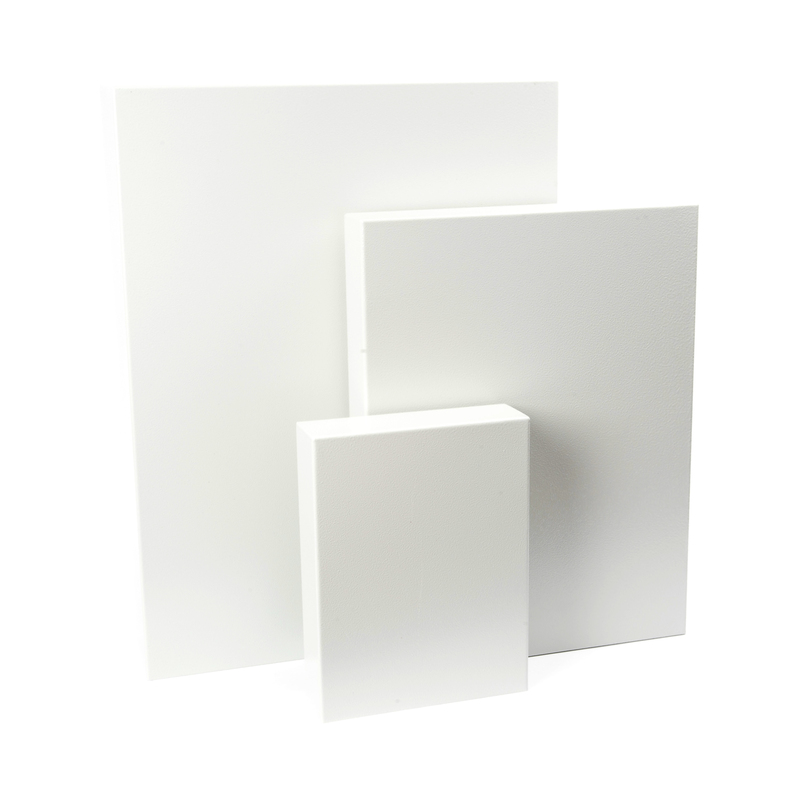 The units in our LK-L10W series of LED panel and enclosure lighting range from 1.2 Watts to 3 Watts. 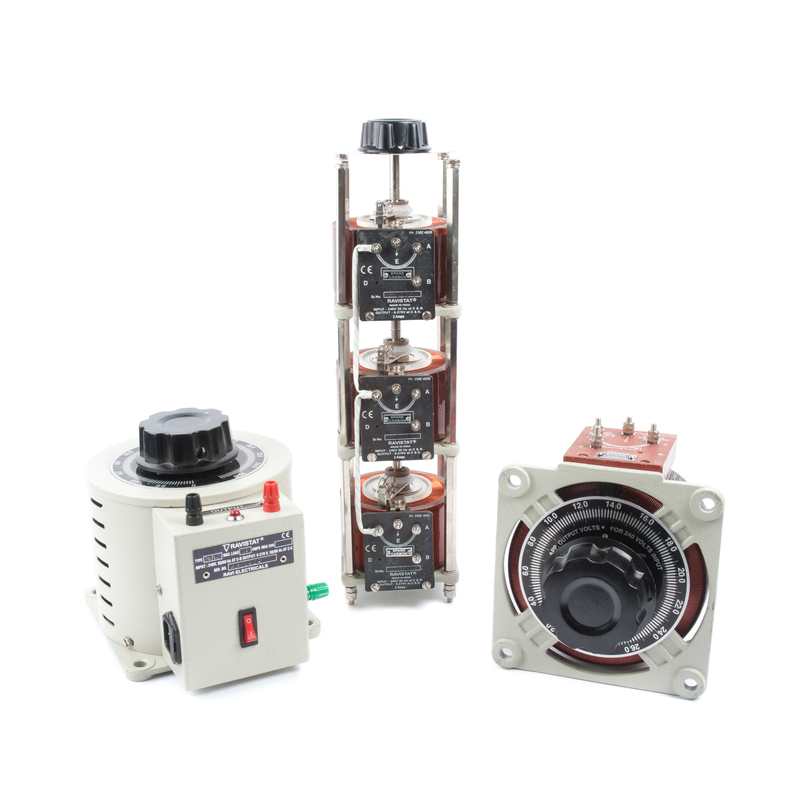 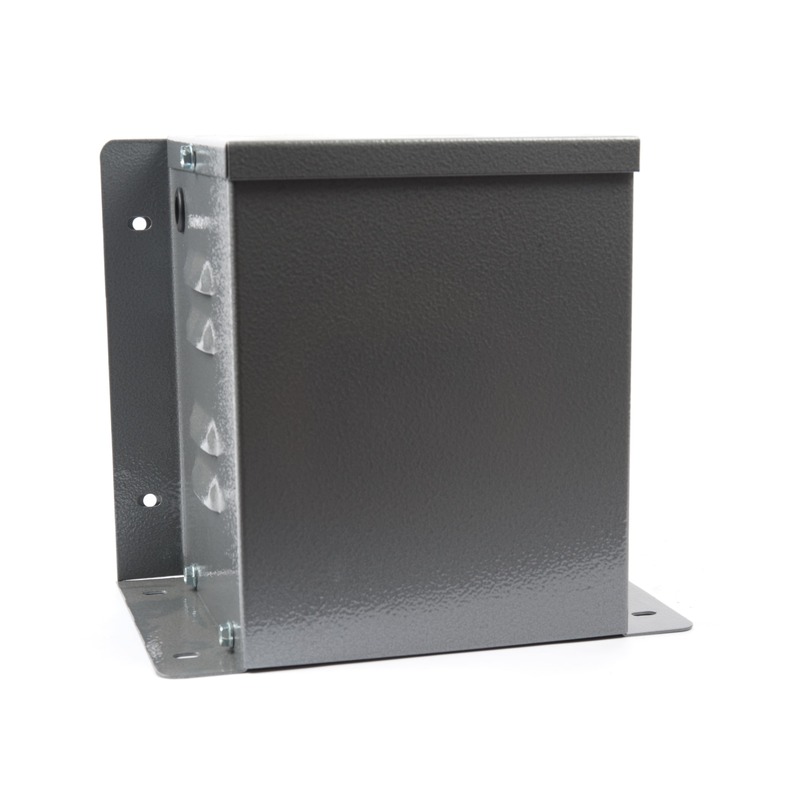 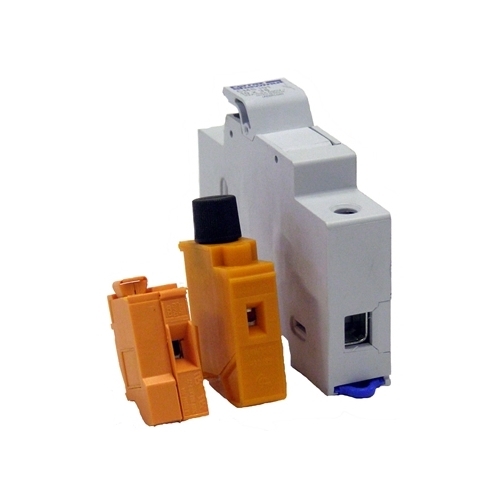 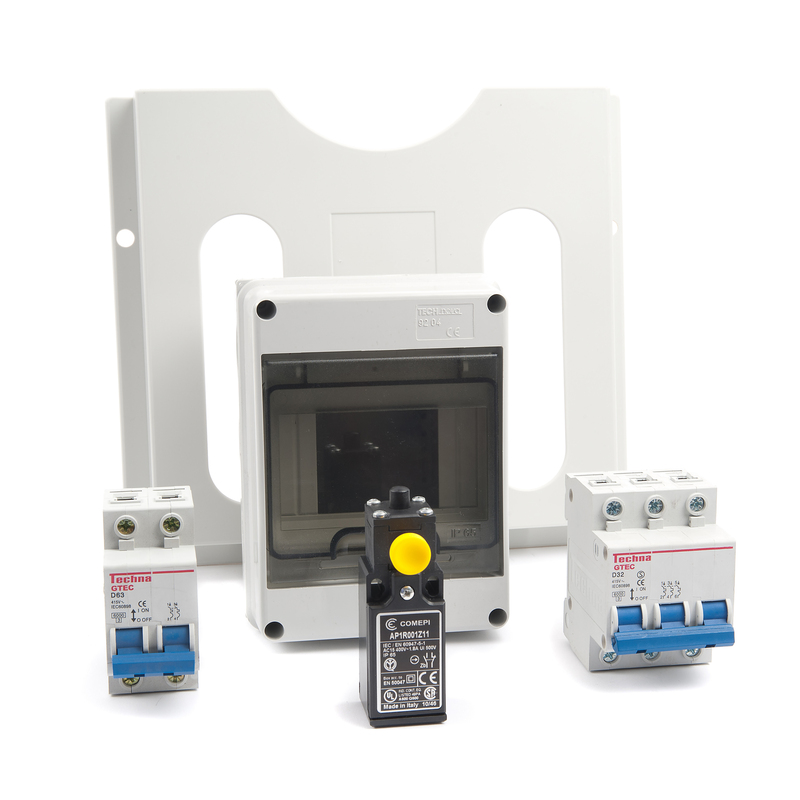 The lamps are the perfect light source for a number of applications, including within control panels and enclosures. 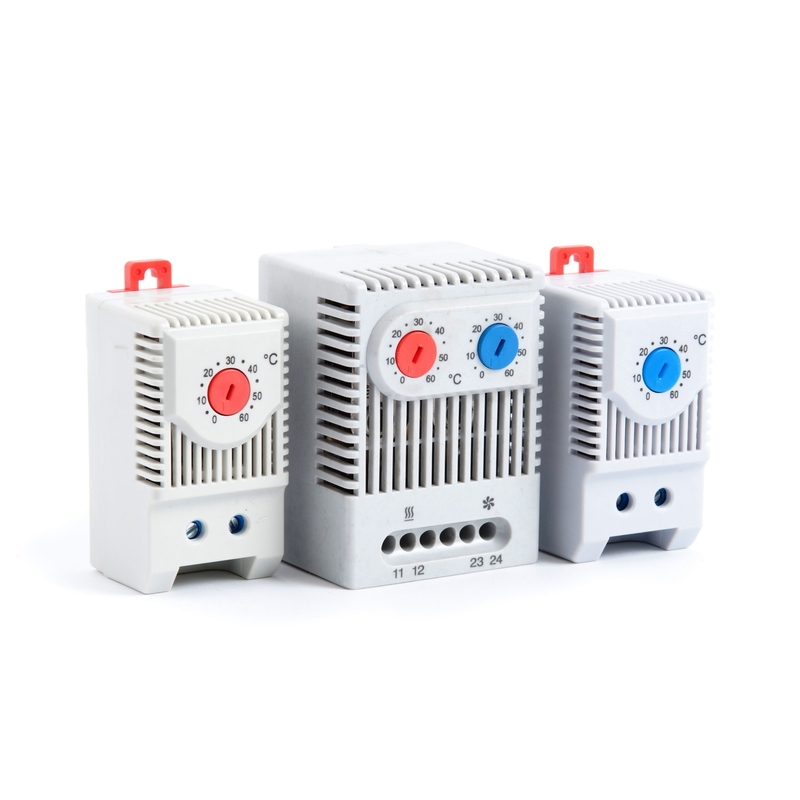 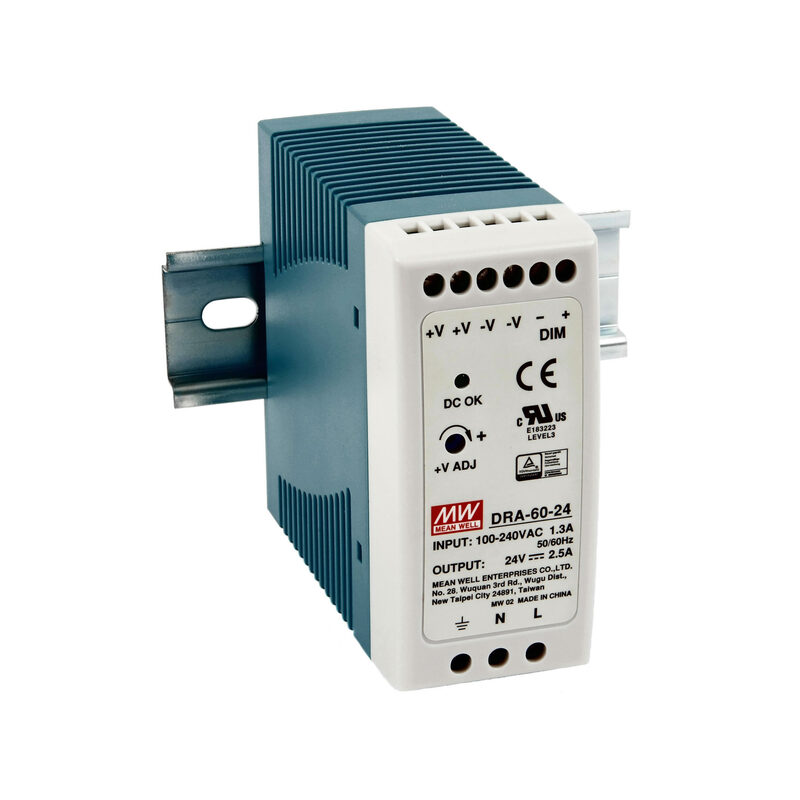 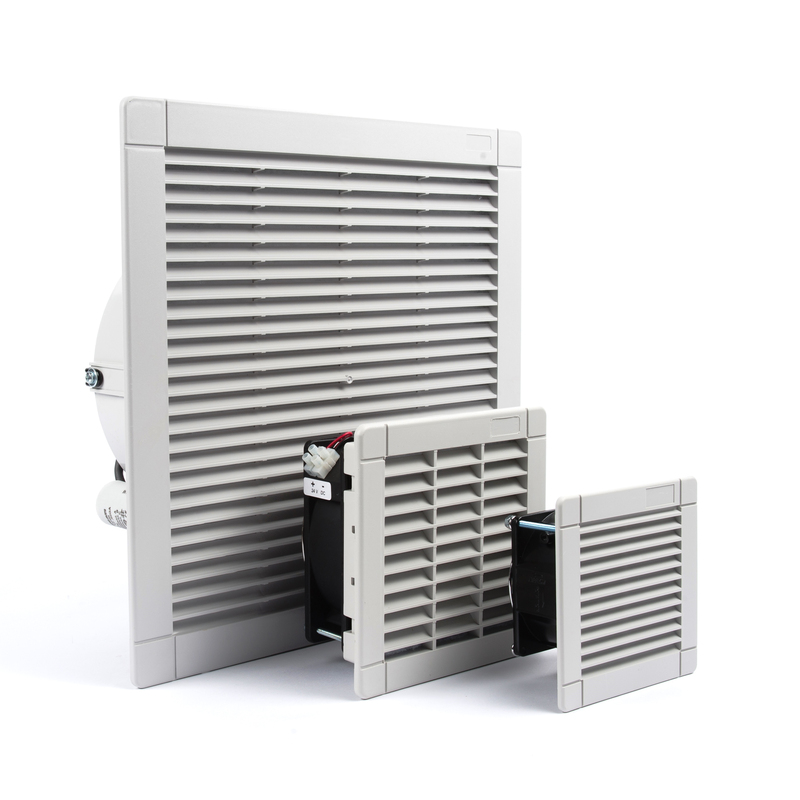 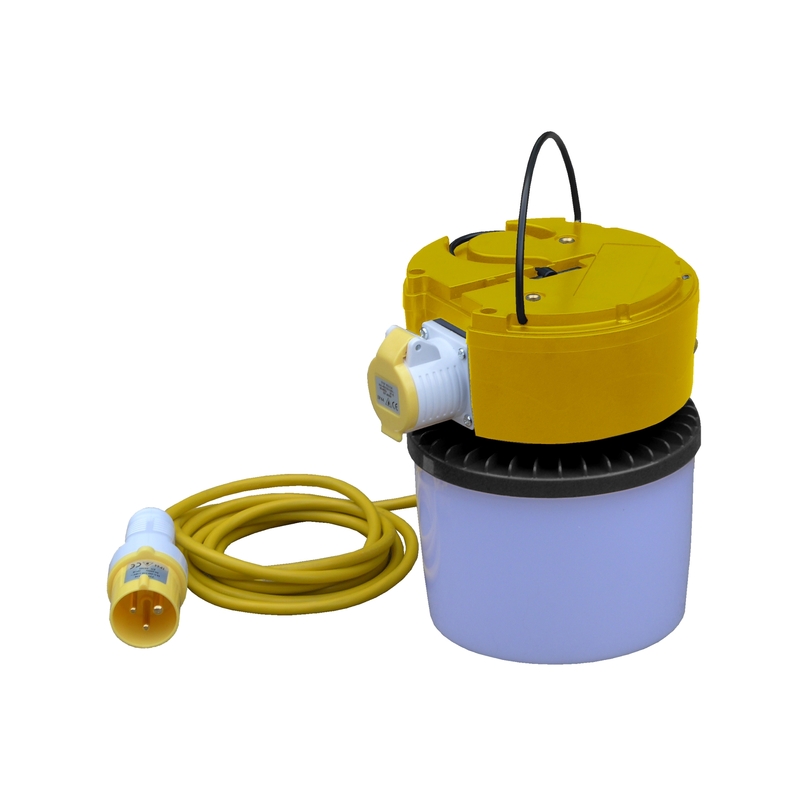 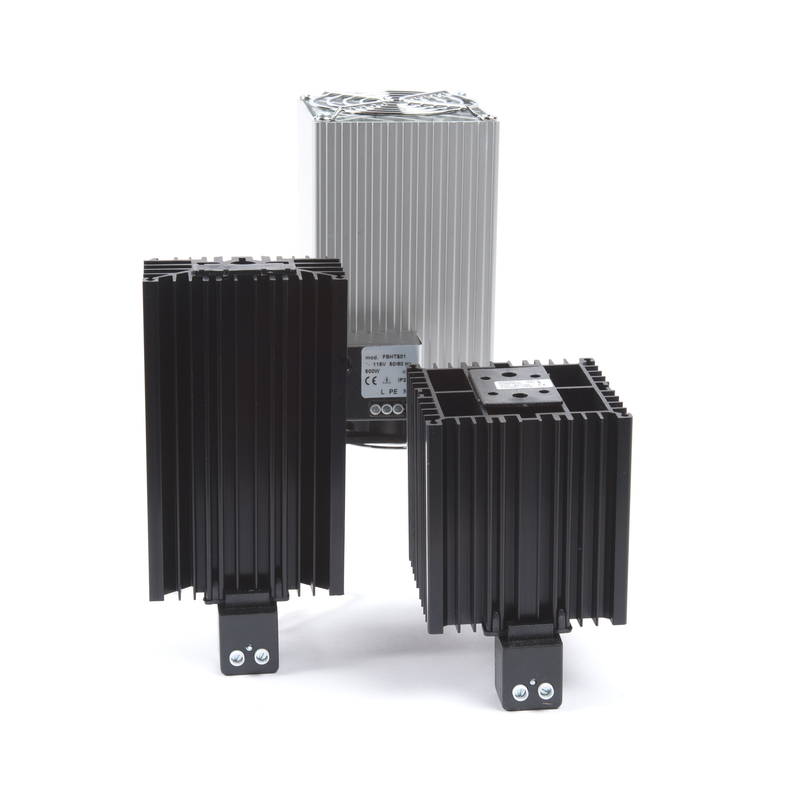 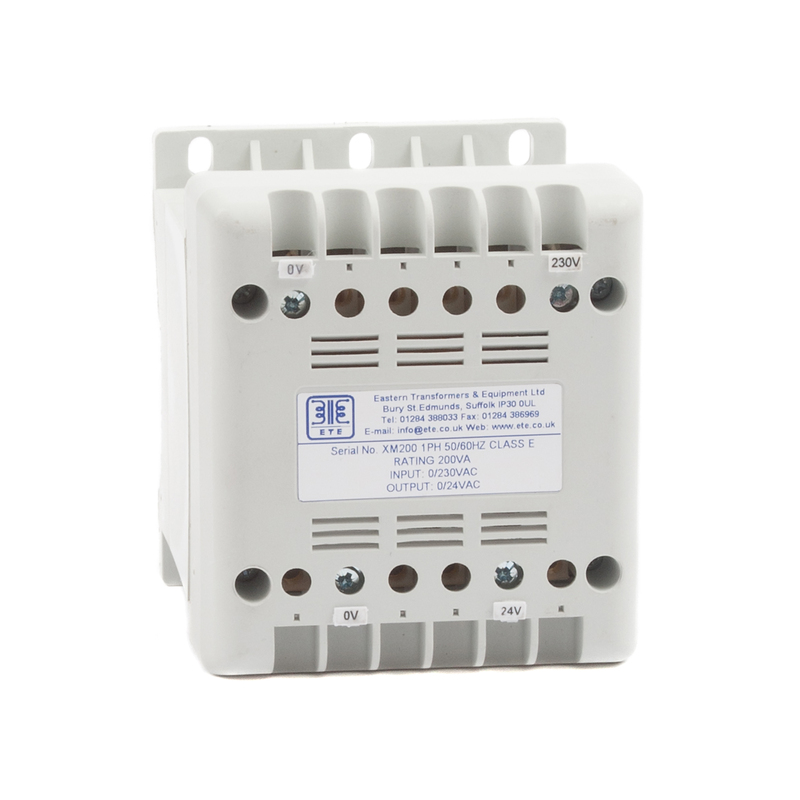 Models are cold light type with an input voltage range of 110~230V AC or 110~230V DC. 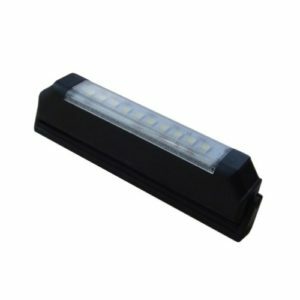 The lights are highly economical, boast a compact design, and the light output is radiation free (with no infrared or UV). 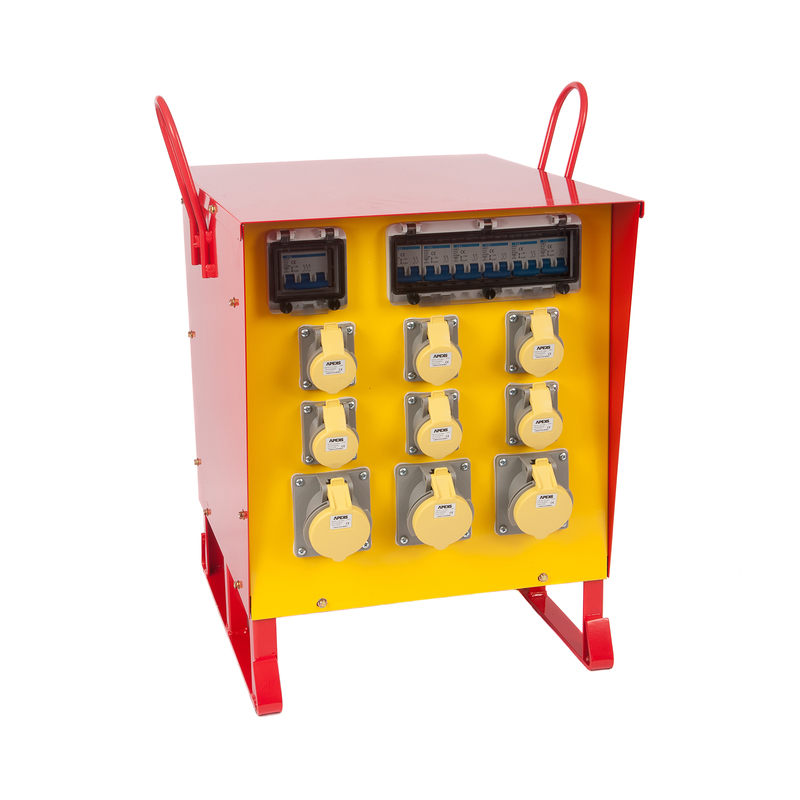 Select the lamp with the power rating of your choice, then pick your input voltage from the dropdown menu inside. 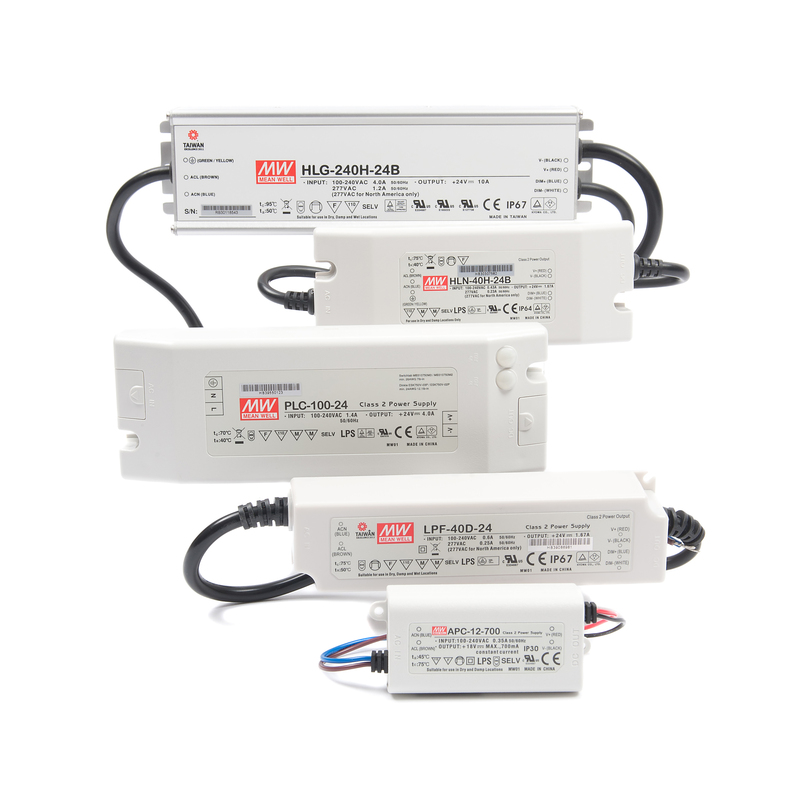 The units within our LK-L5X series of LED panel and enclosure lighting range from 4 Watts to 10 Watts. 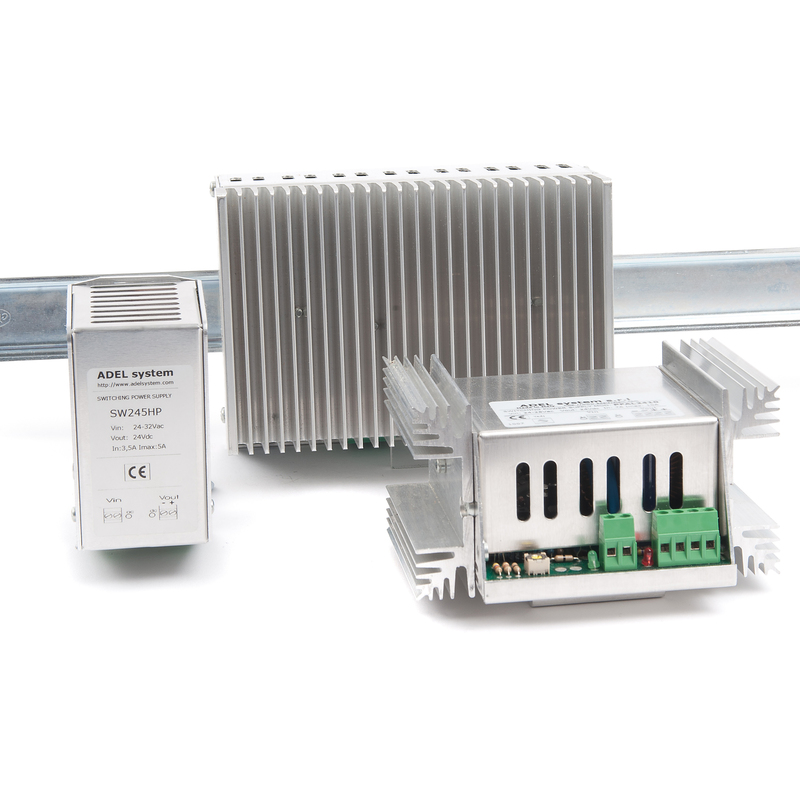 The lamps are the perfect light source for a number of applications, including within control panels and enclosures. 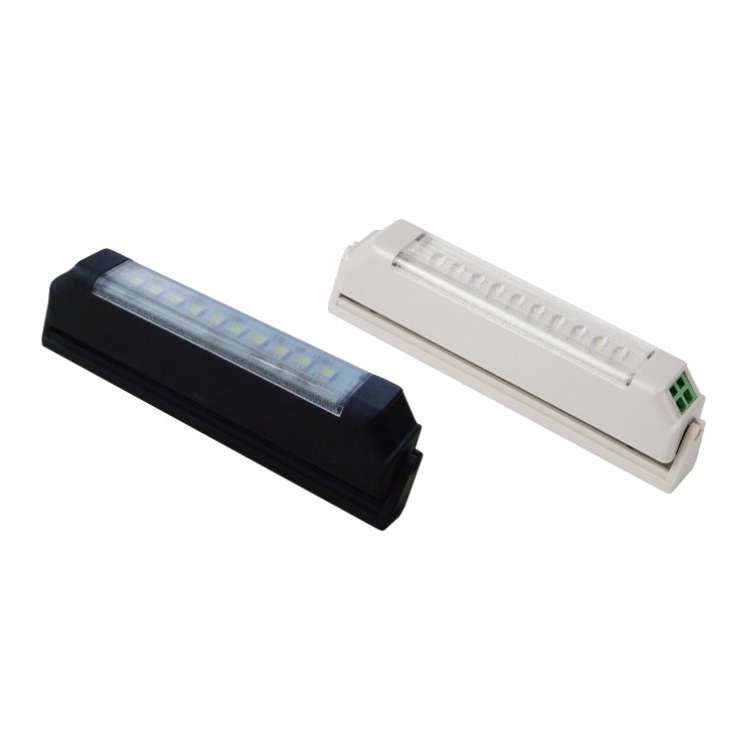 Models have an input range of 110~240V AC and their cold light type LED chip output is radiation free with no strobe effect, infrared, or UV. 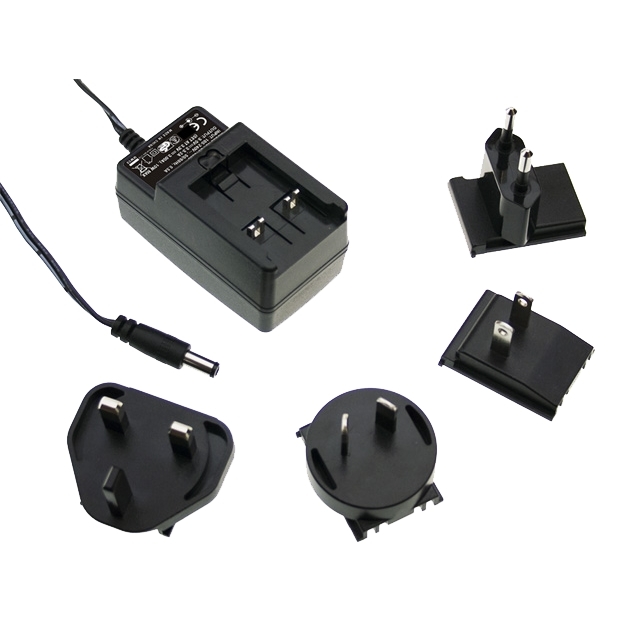 Select the lamp with the power rating of your choice, then pick your input voltage range from the dropdown menu inside. 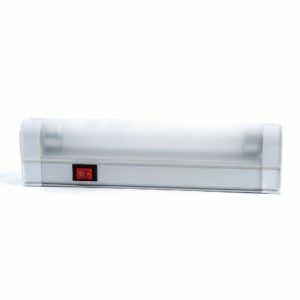 The units within our LK-025 series of LED panel and enclosure lighting series are rated at 5 Watts, with voltage ranges of either 90~265V AC or 20~60V DC. 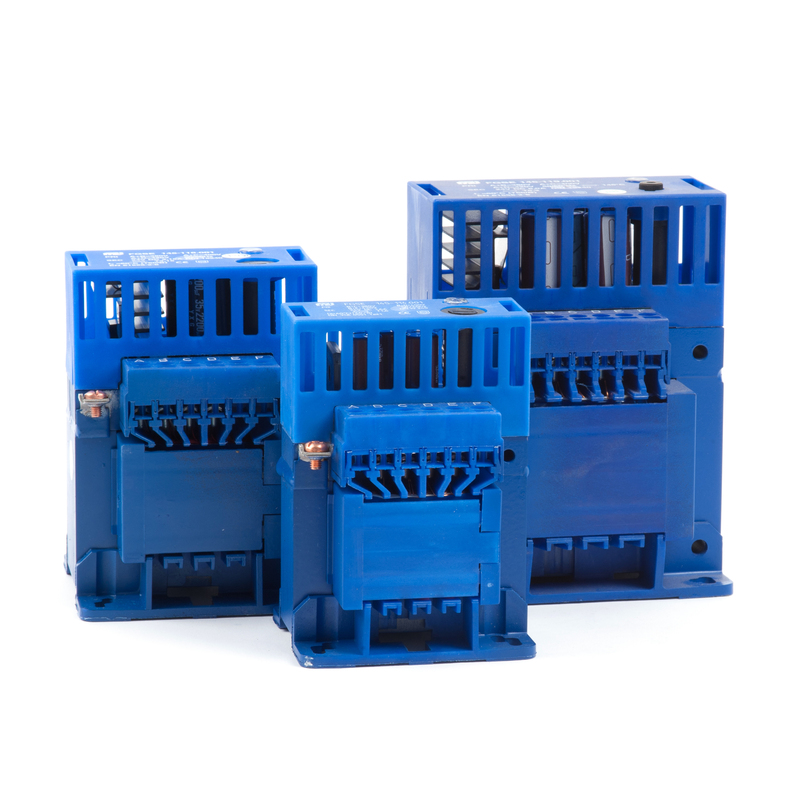 The lamps are the perfect light source for a number of applications, including within control panels and enclosures. 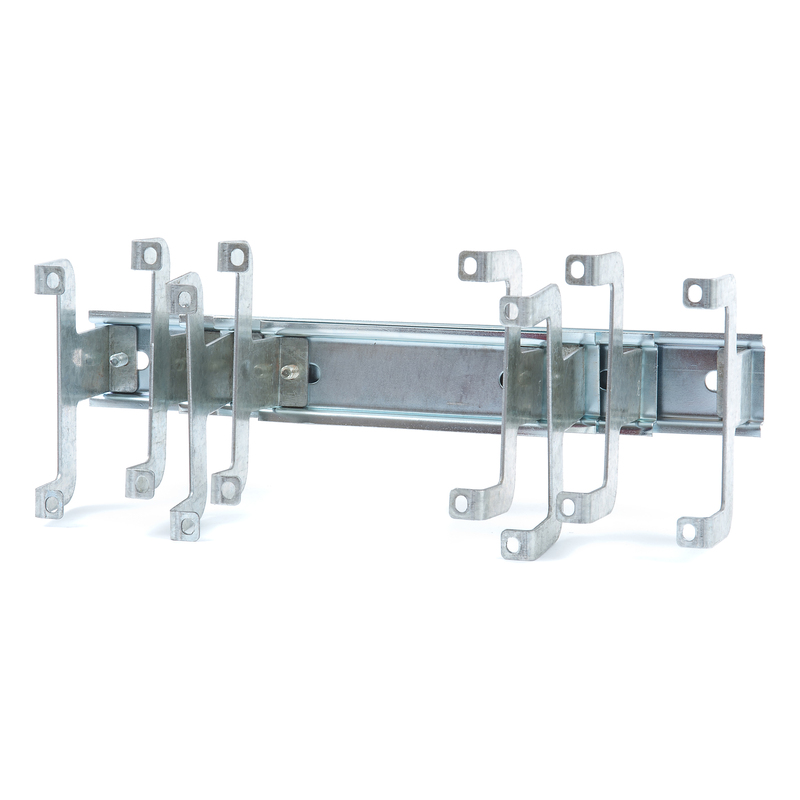 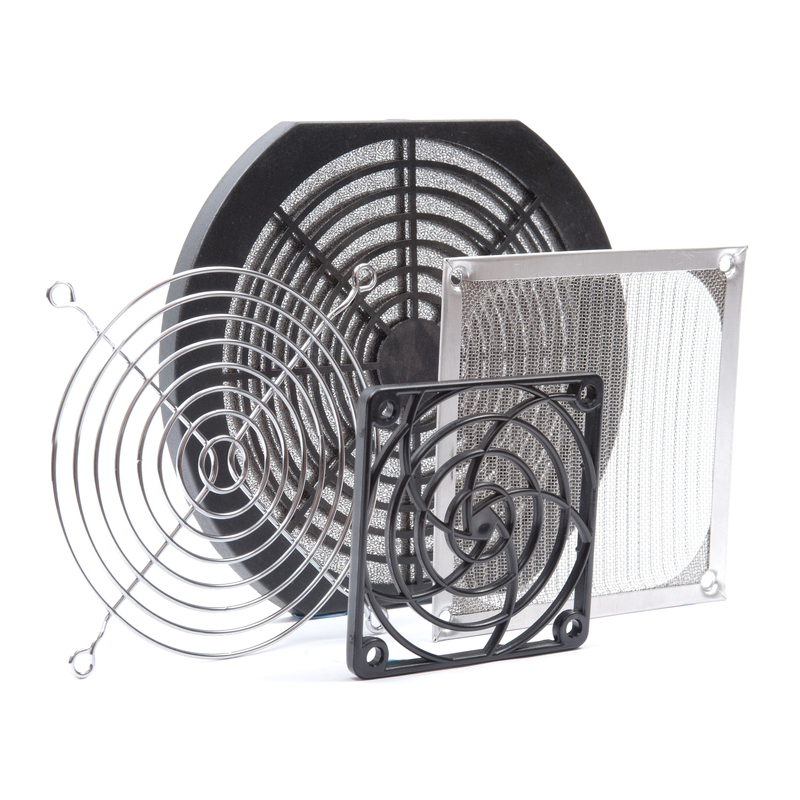 Screw fixing and magnetic fixing types are available. 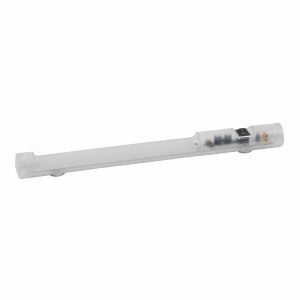 The magnetic fixing types are freely moveable and are, consequently, the ideal device for lighting the specific area you wish to illuminate. 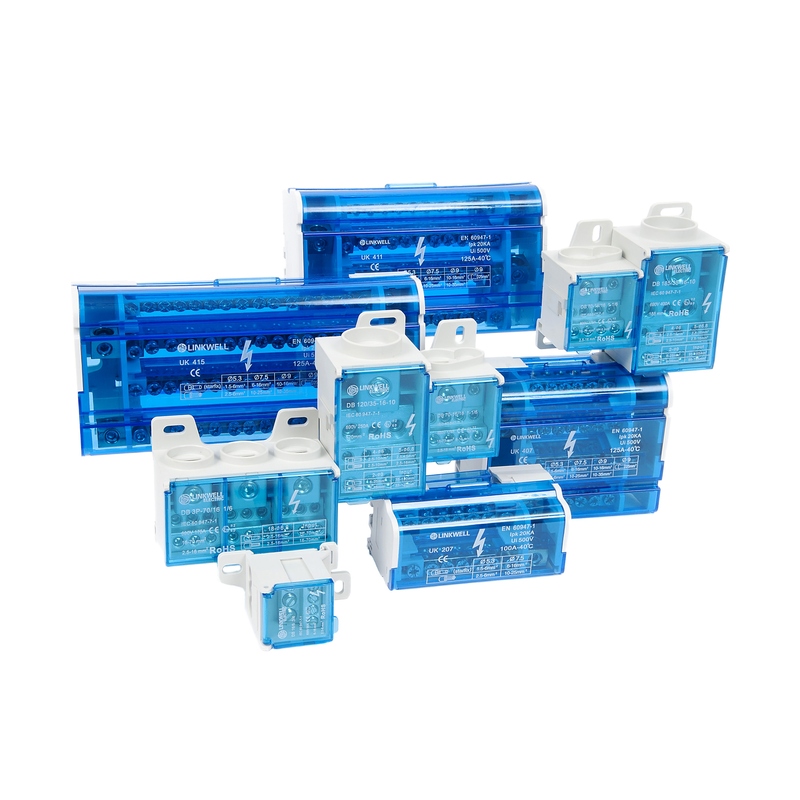 Multiple lamps can be connected together and they have a very long service life of more than 60,000 hours. 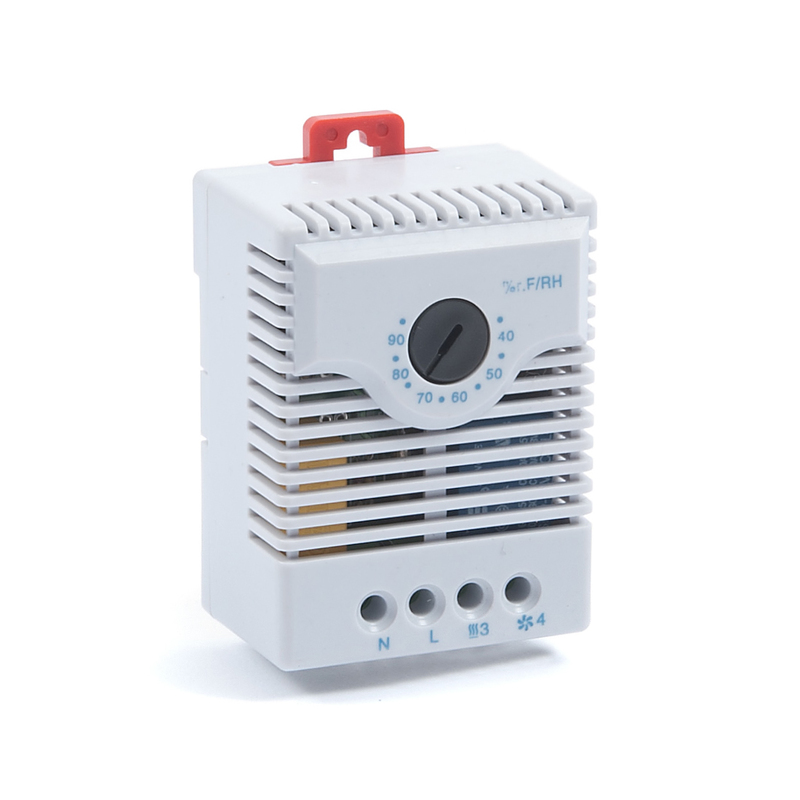 Select the lamp with the fixing type and input voltage current type (AC or DC) of your choice, then pick your input voltage range from the dropdown menu inside. 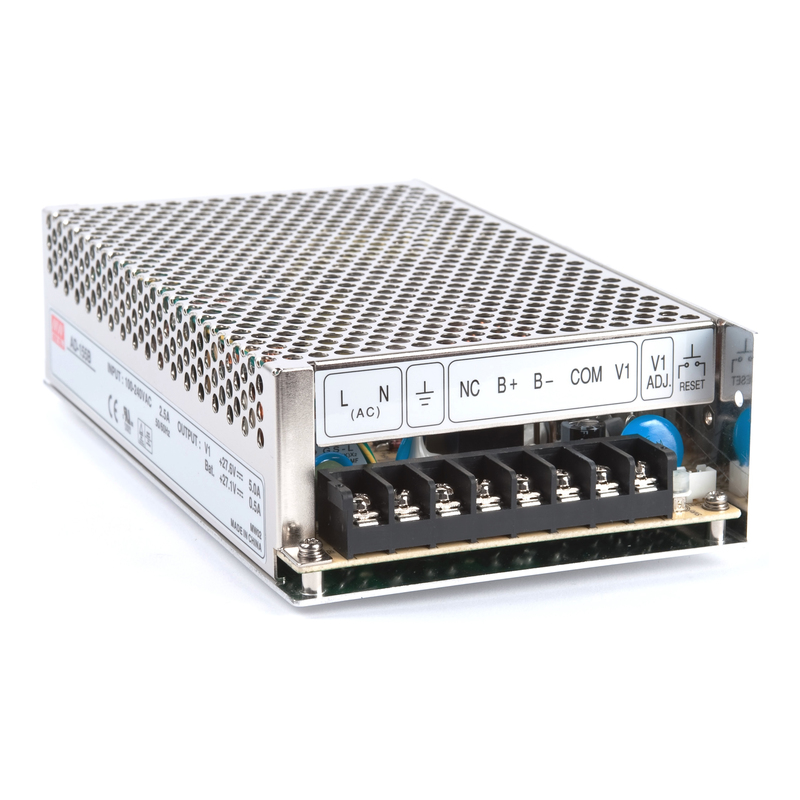 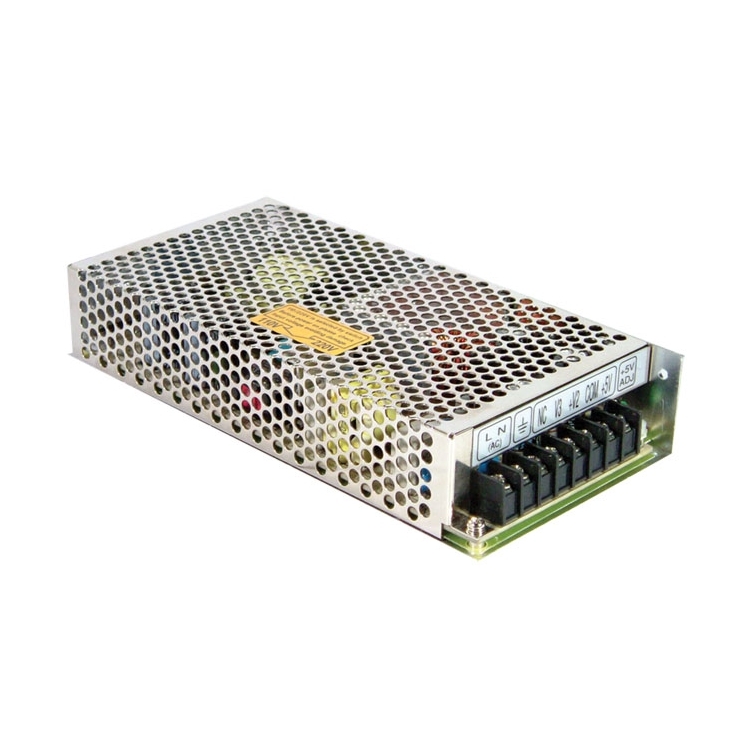 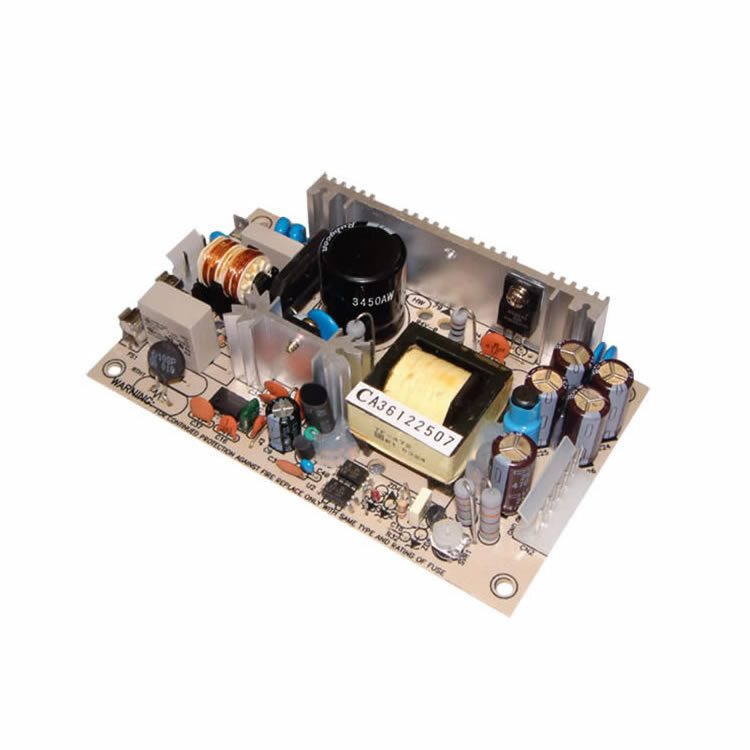 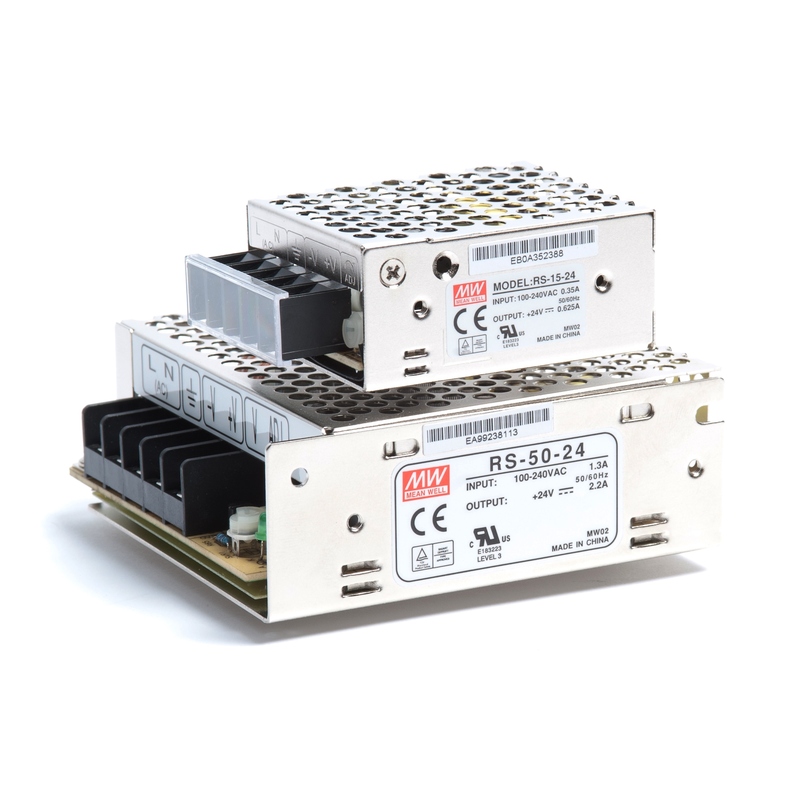 The units within the LK-Y5 series are rated from 4 Watts to 21 Watts, with input voltage ranges of either 100~130V AC or 220~240V AC. 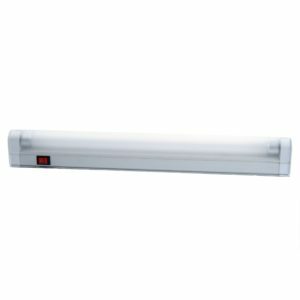 Models possess a fluorescent lamp and are the perfect light source for a number of applications, including within control panels and enclosures. 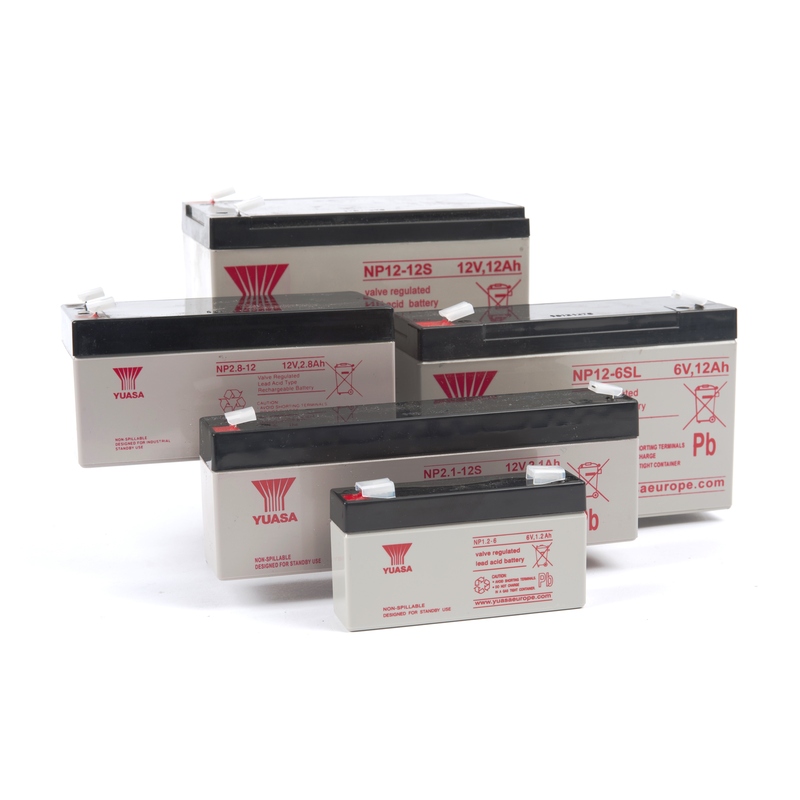 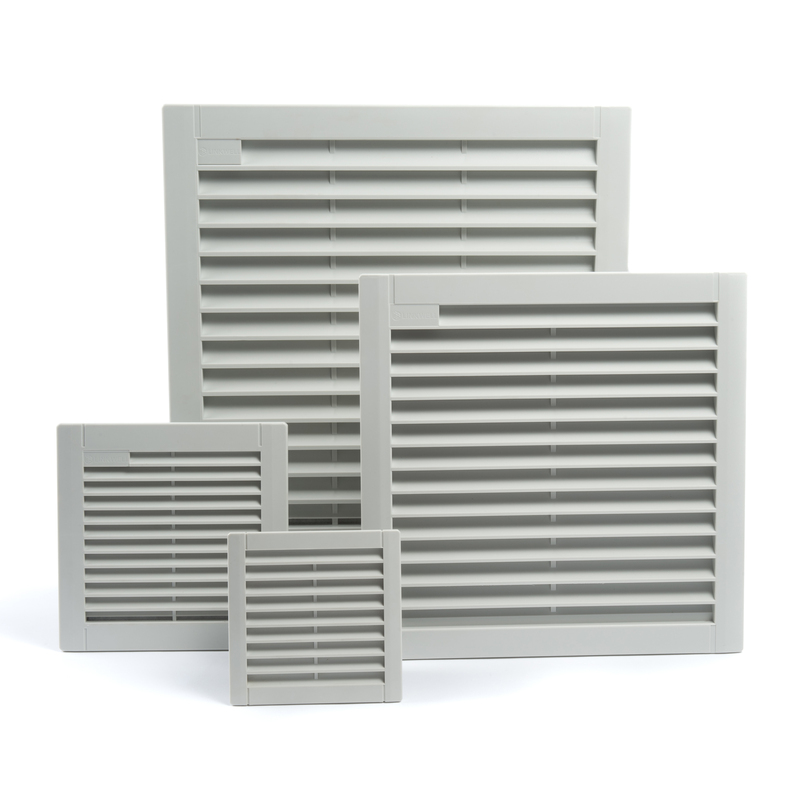 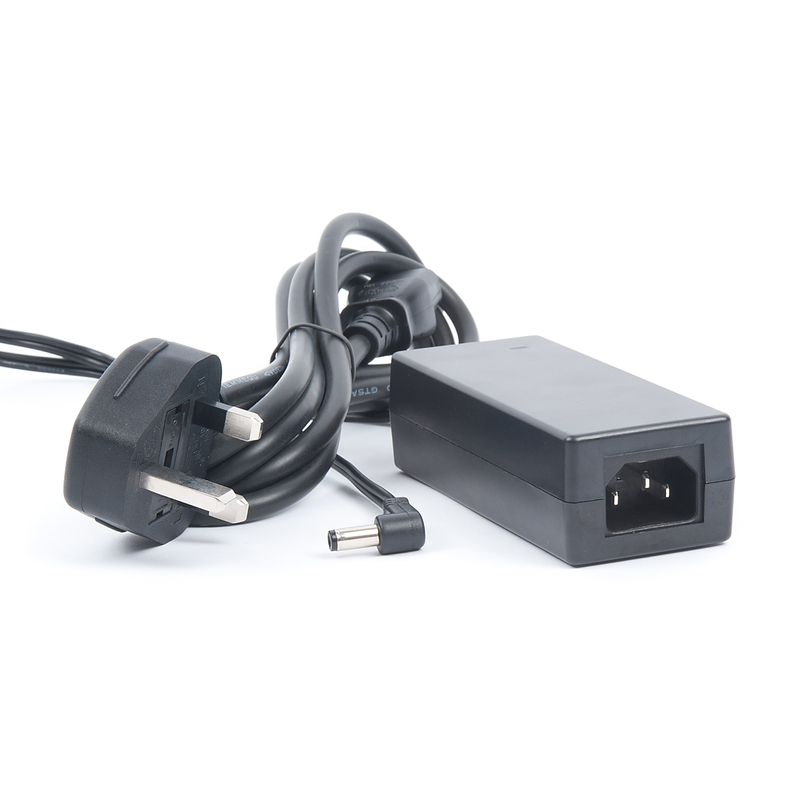 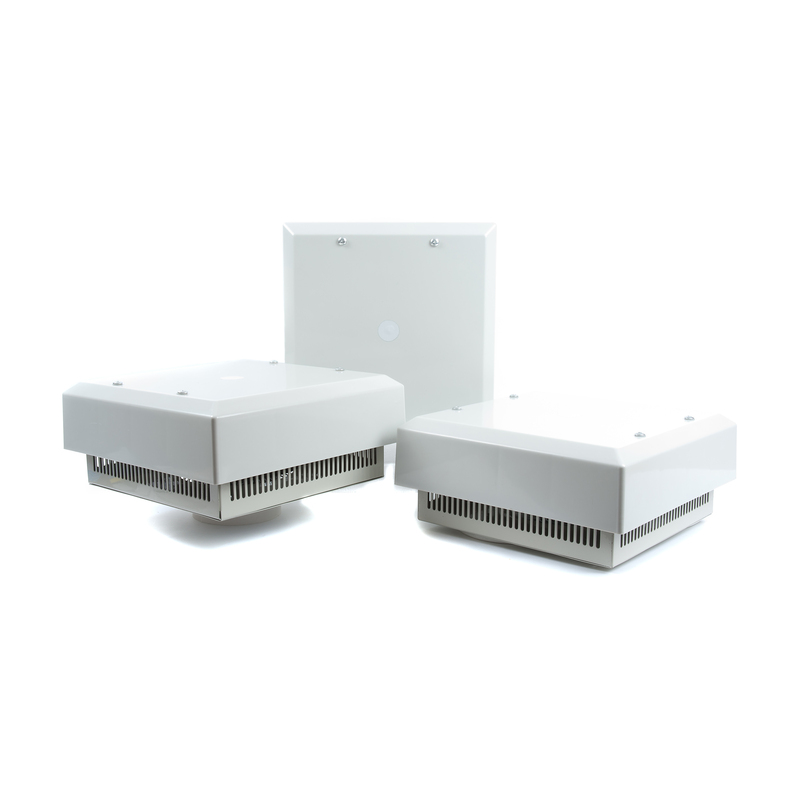 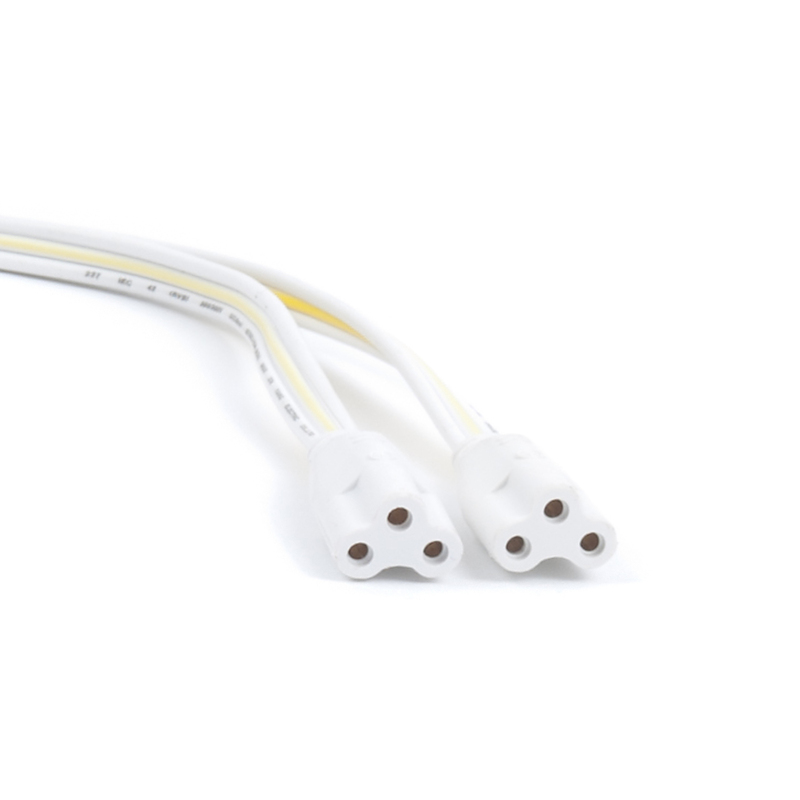 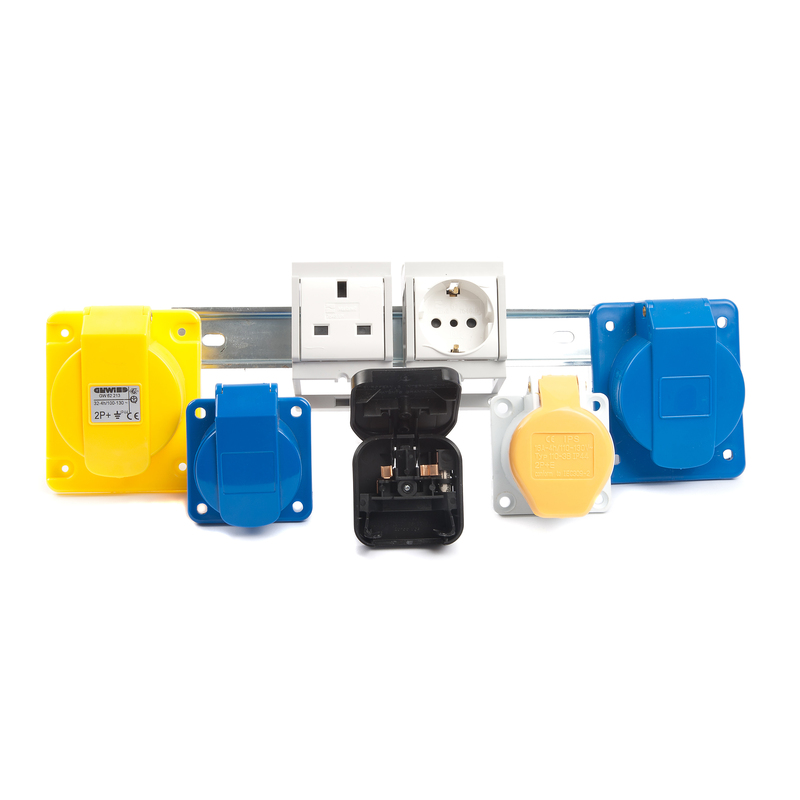 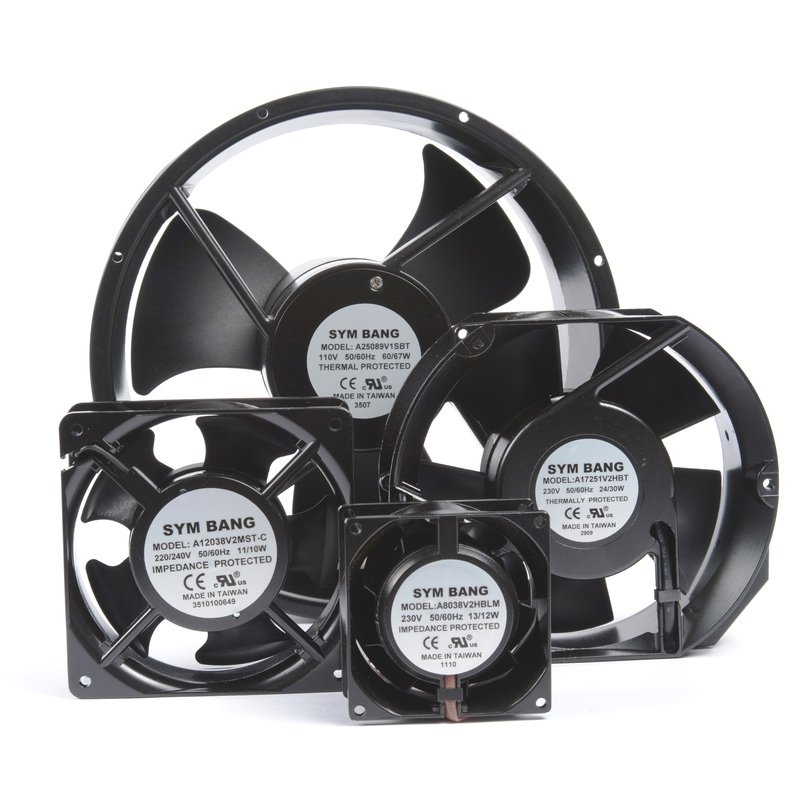 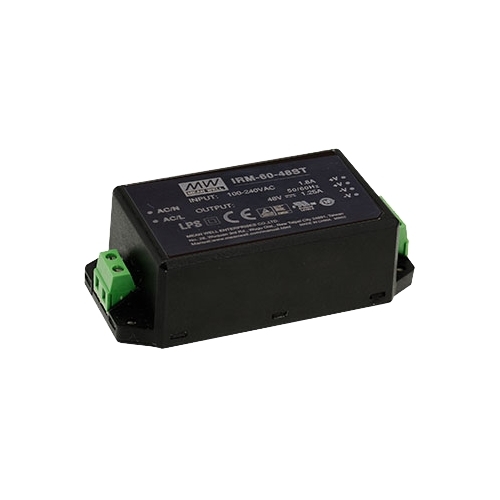 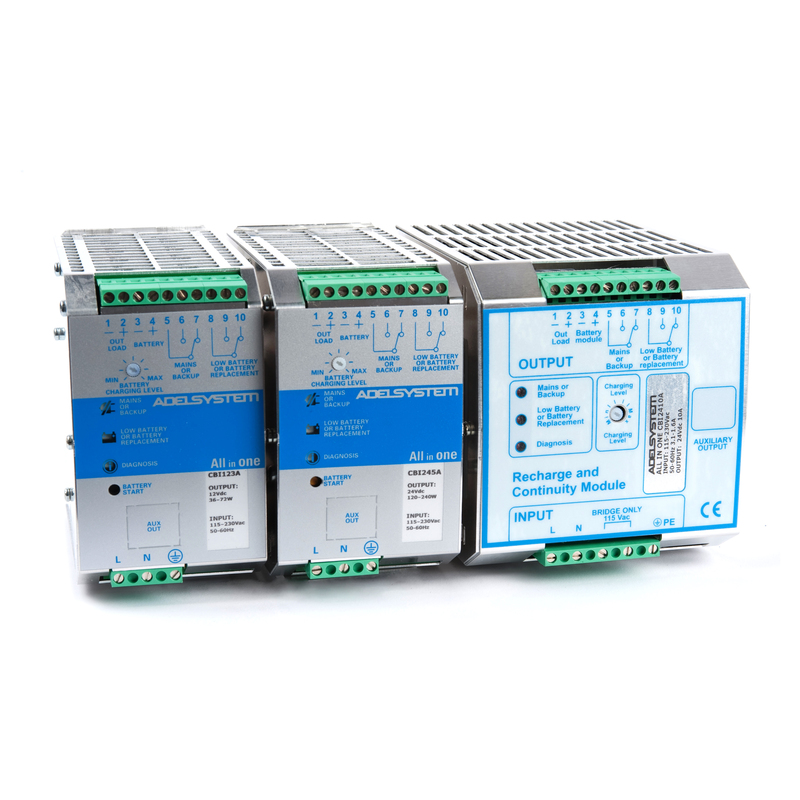 The units are easy to install and give off a bright light output with low power consumption.